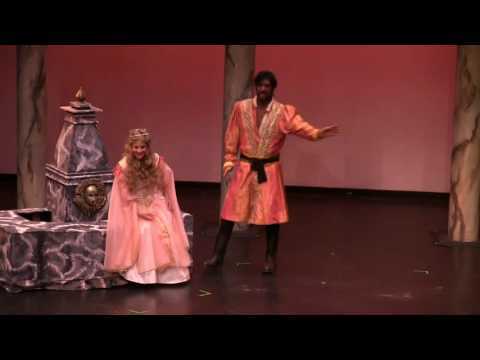 JJennifer Der Torossian-Studley, a lyric soprano from Northern California, began her voice studies with Maestro Salvatore D'aura of Italy, who has trained Jennifer in the bel canto style for 17 years. She received a Bachelor of Music Degree from San Jose State University and after a professional career she co-founded the Bay Shore Lyric Opera Company. 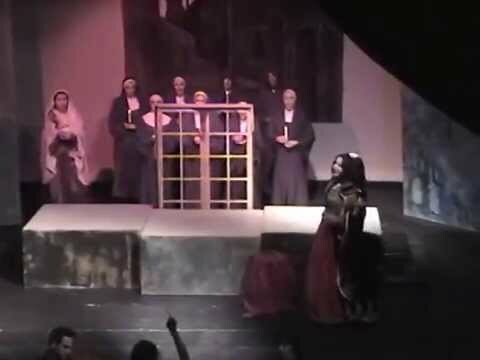 The Metro Newspaper called her “La Coloratura Assoluta” in her portrayal of Lucia in the opera Lucia di Lammermoor. She has been seen as Mimi in La Boheme and Cio Cio San in Madama Butterfly at the Mountain Winery Summer Concert Series, Saratoga. Most noteworthy was her portrayal of Puccini’s heroine Cio Cio San under the direction of Madama Licia Albanese. Critics rave about her performances. on the famed love song aria "Caro nome"
Bay Shore Lyric Opera Company will need an electrical outlet access for gigs that require PA systems. BSLO can provide PA system which can include Microphone(s), keyboard (if needed), Speaker(s). Sometimes events take place outdoors in locations that require PA so we can perform anywhere! Churches, Theaters, and Most MPR rooms won't need a PA system unless client request performance during a cocktail party where noise level is elevated. Opera Music of Puccini, Verdi, Mozart, Bellini, Strauss, Handel. These most famous operas include: LA BOHEME, MADAMA BUTTERFLY, TOSCA, LA TRAVIATA, RIGOLETTO, IL TROVATORE, OTELLO, MARRIAGE OF FIGARO, DON GIOVANNI, NORMA, ROMEO AND JULIETTE, MERRY WIDOW, Songs of Andrew L. Weber, Les Miserable, Carousel, Kiss Me Kate, Show Boat, Italian Folk Songs, O Sole Mio, C'ore in grato and more. Religious music for Weddings, Funerals etc. Outdoor events might require our PA, Speakers, Microphone, mixer, keyboard.